Liverpool were reported to have reached an agreement with Trabzonspor over the transfer of Abdulkadir Omur according to Ajanspor today. Turkish-Football spoke to sources at Trabzonspor regarding the latest transfer rumour. The club confirmed that there is no deal with Liverpool over Omur joining the Premier League side at the end of the season. Trabzonspor did reveal that Liverpool have scouted Omur and expressed an interest but that several Premier League sides have been keeping tabs on the 19-year-old. The initial report claimed that the Black Sea based club wanted to keep the transfer a secret until the summer not to annoy the fans. A €20m transfer to the Reds would however, be welcomed by most supporters. 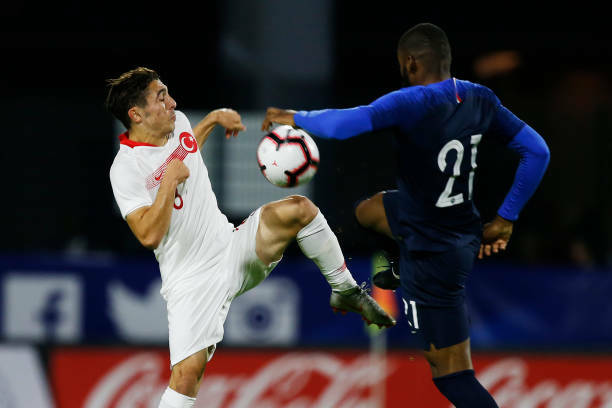 Trabzonspor would have developed the most expensive Turkish international to leave the Super Lig and the transfer fee would help the club who have been struggling financially. Omur has two goals and five assists in all competitions for Trabzonspor this term.